It’s definitely been a while, hasn’t it? 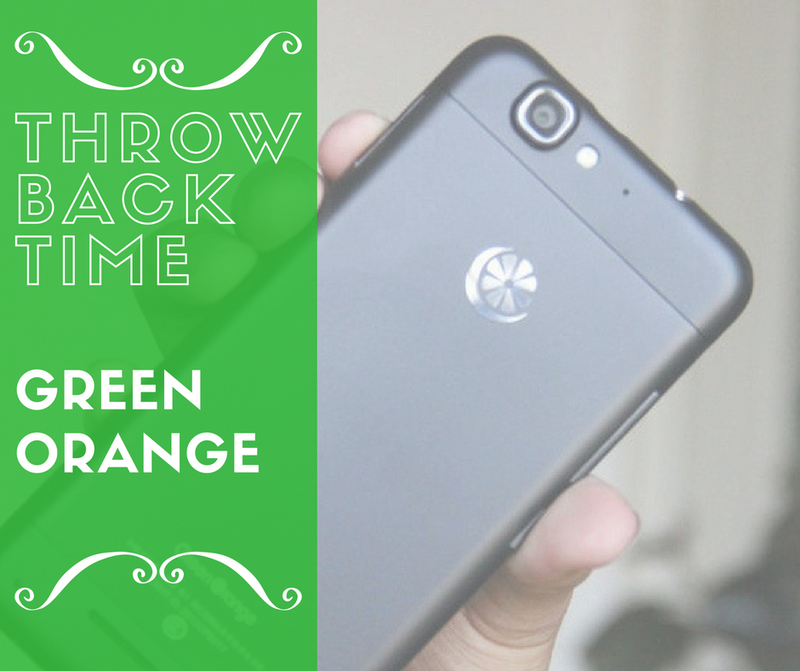 Welcome back to Throwback Time, where today, we’ll be taking a look at the company know as Green Orange. 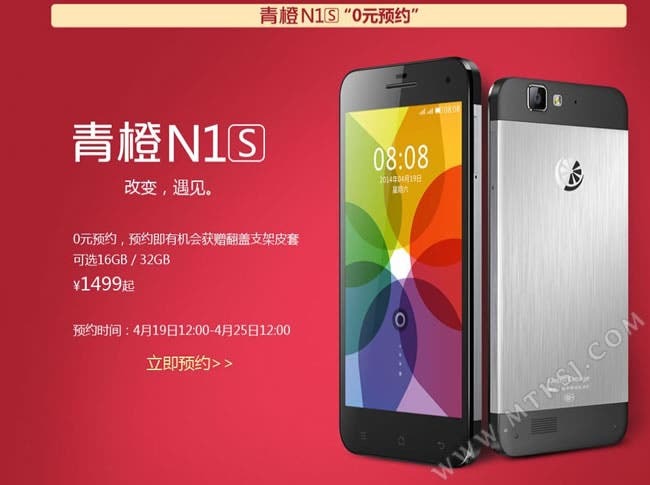 Green Orange has announced the Standard Edition of its 2015 flagship, the Green Orange N2. 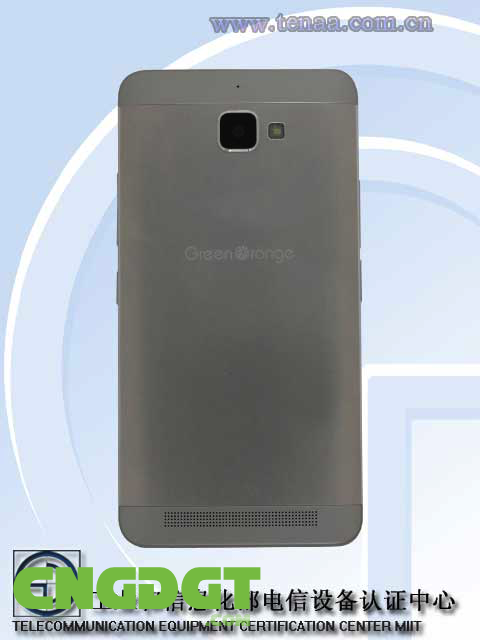 Cult favourites Green Orange have let TENAA reveal details of the new Green Orange N2 boasting 5 x optical zoom! This isn’t necessary a list of the best phones of 2014 (although some of them are), but a list of the most surprising phones we have seen in the past 12 months! 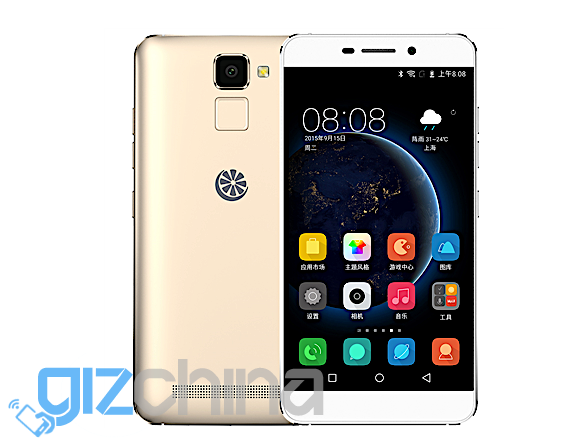 Phone maker GreenOrange will launch their TRI SIM, octacore, GreenOrange N1S in China from just $240. 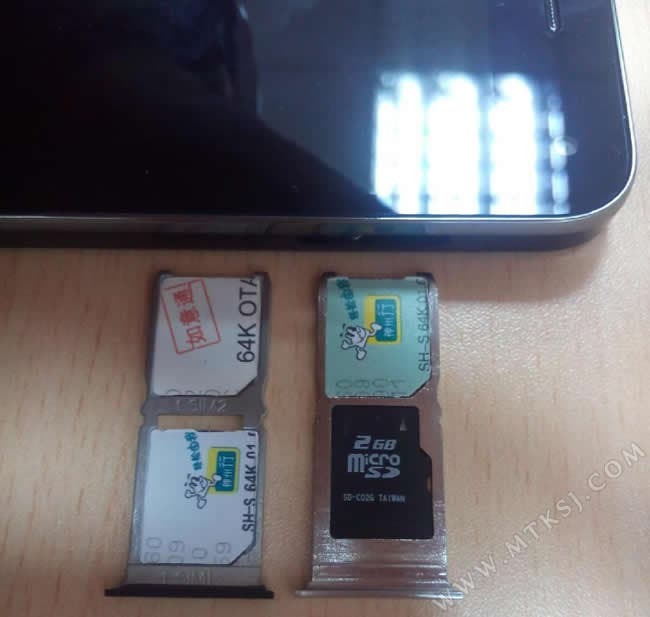 One of the hottest reasons for the popularity of Chinese phones is dual-SIM support, well even that can get a little old and now tri SIM phones are hitting the market!